They've been teasing this for awhile and now it's finally here. 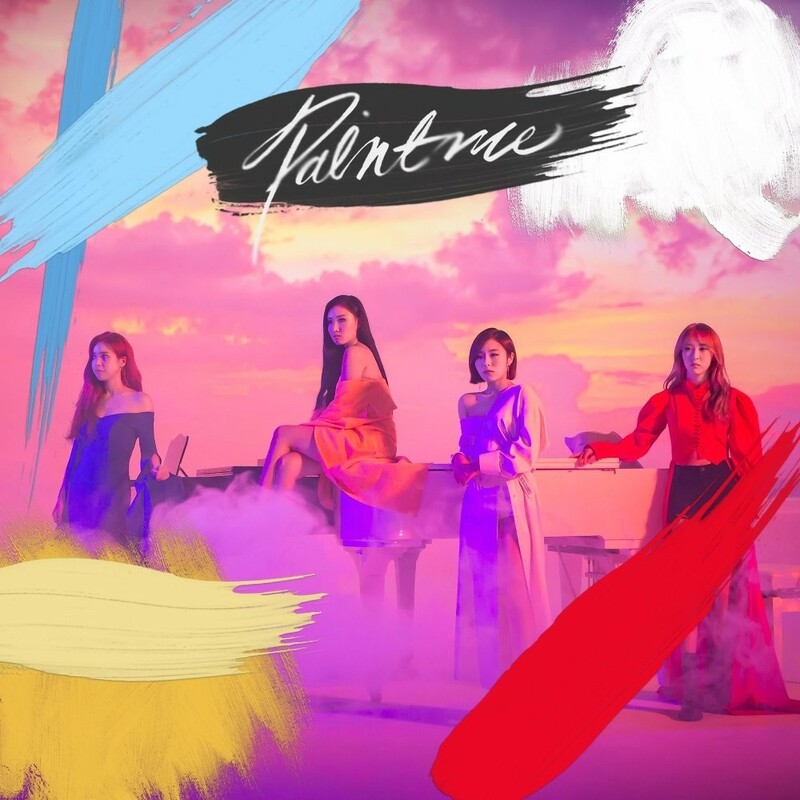 MAMAMOO has released their newest single "Paint Me." And from the very first second, they turn the feels up to eleven. Hwasa and Solar start the tune, delivering a blistering vocal performance. 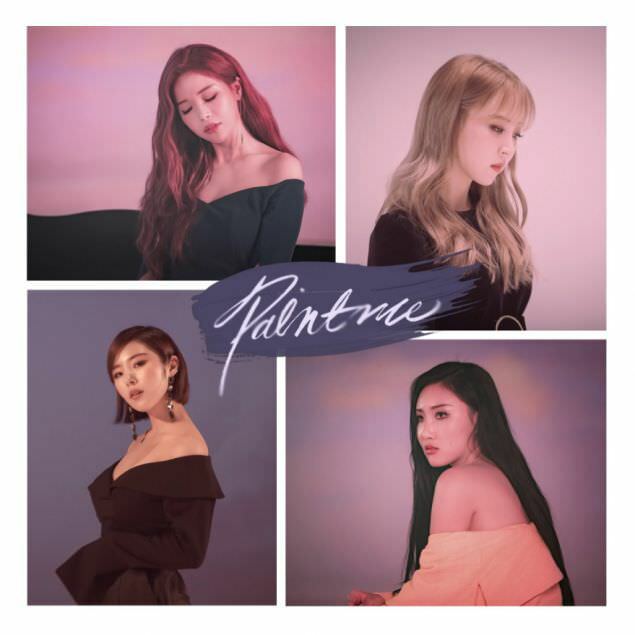 Moonbyul unleashes her underutilized vocal skills and turns out a performance every bit the equal of the other members. Moonbyul doesn't often get a chance to sing, so hearing her do something other than rap is a welcome surprise. Both she and Wheein get some meaty parts. There's a piano riff, but it does little more than provide scant accompaniment and keep the time. An orchestra and guitar join the mix, but it's the vocals that are the real star. And they should be. Some of their lines are belted out�and feel raw yet controlled. The powerhouse pipes of these girls can't be overstated. 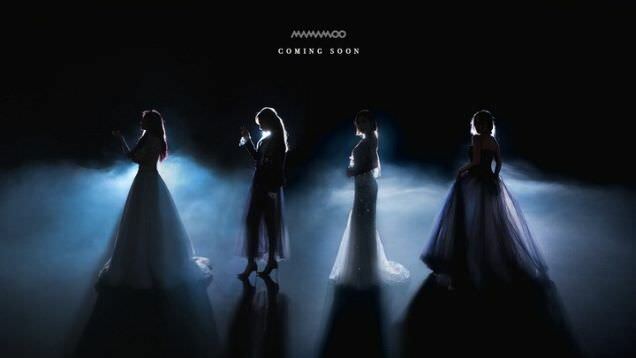 I'm not the biggest fan of MAMAMOO. Sometimes their jazzy style is too repetitive for my tastes, but this tune seriously slays. Ballads are not really my thing, so for me to wholeheartedly endorse this one means it's different. Paint me impressed. My first thought is "what are they going to do with this one?" And the answer surprised me. Leave it to Kpop MV directors to make four women standing around a grand piano interesting. This MV is absolutely studded with a generous amount of CGI, but it's restrained enough to make it respectful and not campy. It's a performance MV at heart, and has the girls in beautiful, flowing apparel singing their hearts out. Their skin tone ranges from muted flesh tones to black and white, while their dresses remain monochromatic in brilliant hues. This alone would be an interesting effect, but it's not the only one. While at the piano they seem to have a magical universe as their backdrop, and that is a thing to behold. There are some minor location changes, and the girls are not all together all the time. There's no dancing, either. In fact, I'm not sure what you could do to hitch up a dance move to this song. But there doesn't need to be dancing. The camera angles, the pan effects, and the CGI are everything you need to keep you entranced. So this particular MV is actually about as interesting as the song. Cue this up along with the superb tune and you have K-pop magic.